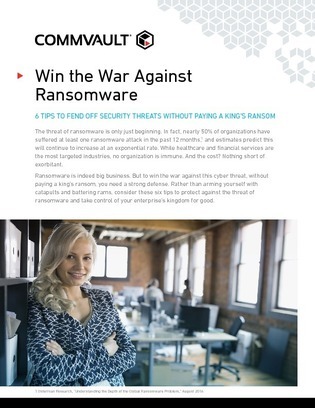 According to the Federal Bureau of Investigation, ransomware attackers collected more than $209 million from victims during the first 3 months of 2016 alone. Don’t let your organization be the next victim. Read on to learn the last 3.